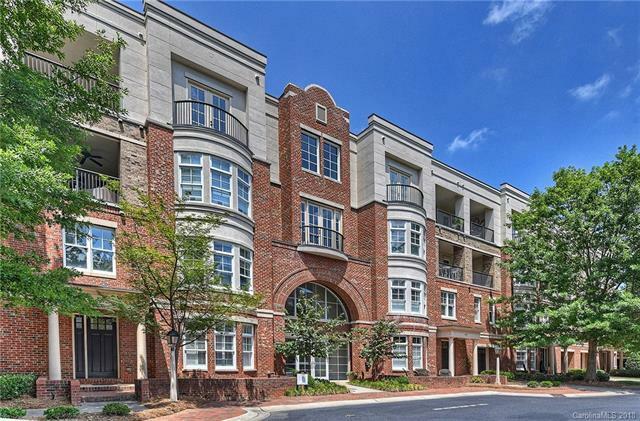 This top floor unit offers excellent views of the courtyard making the updated, covered patio a gorgeous location to relax & enjoy all of Charlotte's four seasons. Encompassing over 1,400 square feet, 6797 Louisburg Square Lane is positioned on the fourth floor & features 2 bedrooms, 2 full bathrooms & 1 half bathroom. Located in SouthPark, this home is ideally positioned within walking distance to several of CLTs finest restaurants, shopping & entertainment with direct, walkable access to Whole Foods, Starbucks, Dogwood, Corkbuzz, Oak Steakhouse, Phillips Place Shopping Center & much more! Tucked in the beautiful, gated neighborhood of Louisburg Square, this exceptional property will have you feeling right at home in the heart of it all.